Monica is using Smore newsletters to spread the word online. 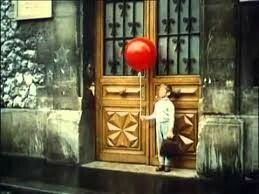 One day a boy named Pascal who lived in Paris found a red balloon on his way to the bus. had to walk to school. Pascal was late to school. It was because of the balloon. Pascal's mom got so mad that she threw the balloon out the window. But it stayed. That's when Pascal realized that the balloon was magic. The boys in the story are bullies. They are trying to catch the balloon and teach it tricks and pop it too. 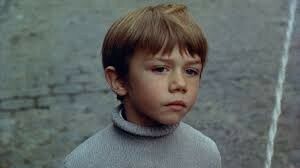 This is Pascal. 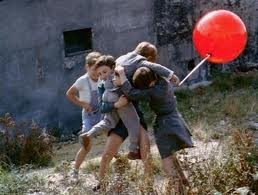 He is the main character who made friends with the red balloon. 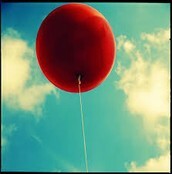 This is the magic red balloon that Pascal found on a lamppost. These are the bullies who are tackling the red balloon. Read the Red Balloon to see if the red balloon gets popped.